Whether you’re a big business or a small business, your customers are looking for you on the web. 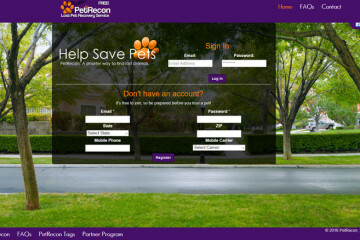 We can set you up with a great website that you’ll be proud for your customers to find. 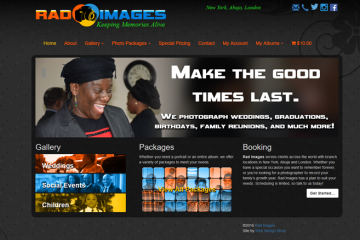 We make getting a website surprisingly easy and affordable. Custom Graphic Design — We’ll custom design a website just for you, matching the unique style and identity of your business. Easy to Use — Using the popular WordPress content management system, it’s easy for you to update your website whenever you want, even if you’re not a computer expert. The Features You Want — We include great features like contact forms, newsletters, image sliders, and more—We even include a great ecommerce option at no extra cost! Mobile Friendly Designs — Our websites look great, no matter the device. We don’t charge you extra for responsive design, because that’s our standard. Unlimited Hosting — Free for your first year! 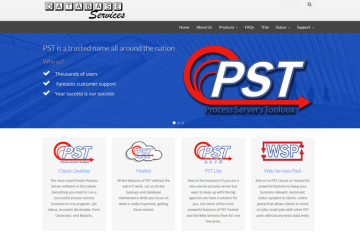 We offer a great, reliable hosting package with everything your website needs. We bring you the power of WooCommerce, which is behind 29% of ecommerce sites across the entire internet. It’s easy to manage, and you can even process customer payments through PayPal or another payment gateway without having to store customer’s credit card information yourself. We like to say that if you can use email, you can use WordPress! We’ve heard clients complain about how hard it was to get their previous developer to update their site in a timely manner, so we make it easy for you to update website content whenever you want, without ever touching code! We keep you updated on progress throughout development, and we’re committed to your satisfaction after launch, too. We provide you with a guidebook tailored to your site, and we provide further support by phone and email for any additional questions or requests you might have. **Although many post-launch change requests and feature additions can be covered at no cost to you, some require an additional charge to cover development costs. Give us a call and get a free, no-obligation quote. Every project is different, and we’re committed to providing the right solution for your needs, at a price that makes sense to you.